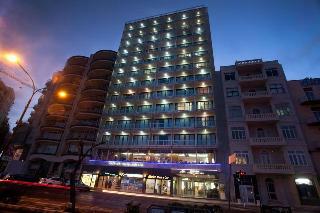 A very popular 4 star hotel. 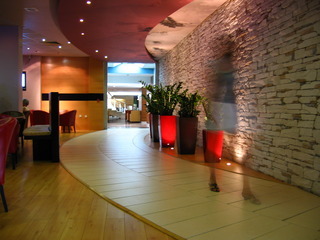 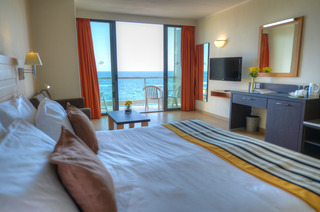 The preluna hotel is situated right on the Sliema sea front, promenade, rocky beach and a few minutes walk away from the shopping district making it ideal for those who enjoy shopping during their holidays as its only a few minutes walk away from two of the largest shopping centers/malls on the Island including the recently opened Tigne Point. 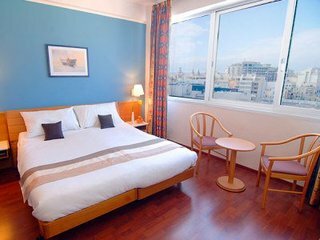 The location of this 4 Star Malta hotel makes it one of Malta's favorite hotels among regular tourists visiting the Maltese Islands for their holidays or those visiting on a business trip. 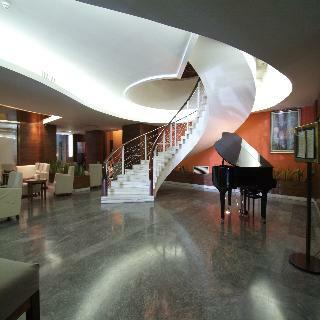 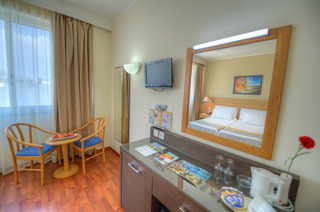 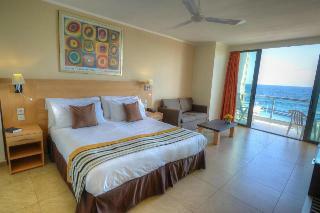 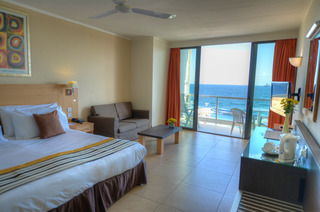 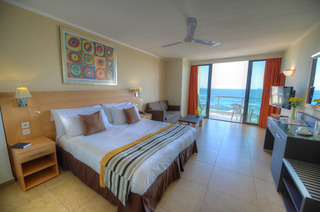 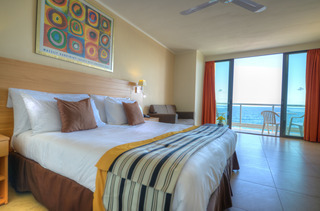 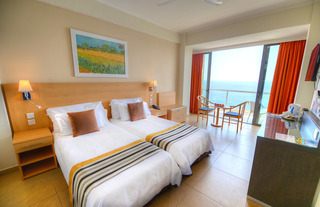 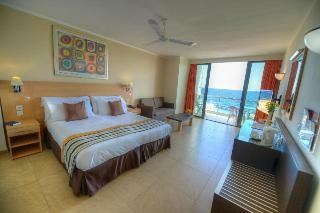 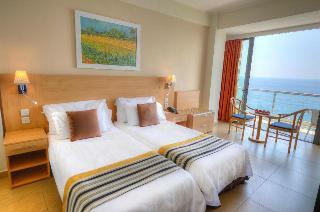 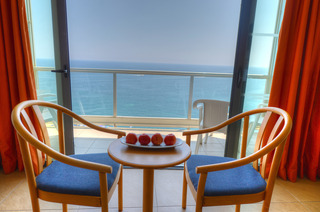 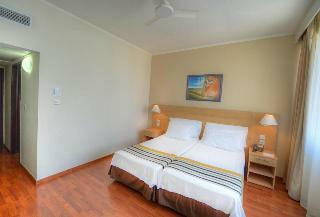 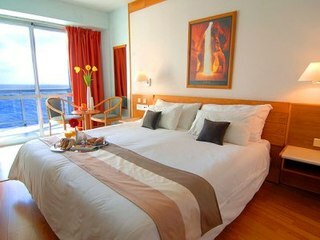 Sea view Rooms are spacious and enjoy twin beds and spectacular sea views, some also interconnecting. 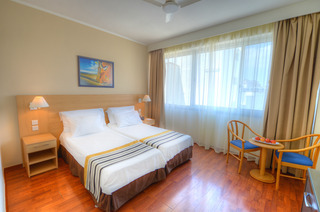 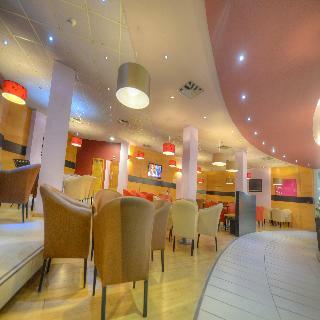 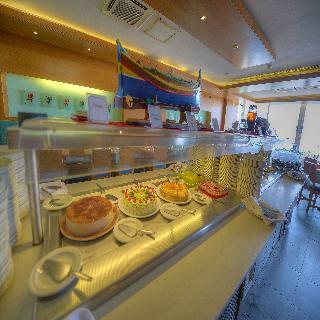 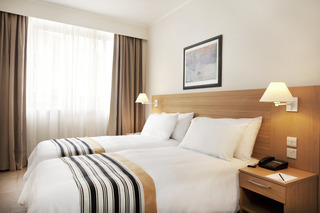 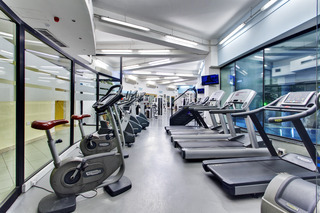 Radio, Air Conditioning/Central Heating, Satellite TV, Direct dial In Telephone, ceiling fan, hairdryer, minibar, tea & coffee making facilities, safe deposit box and wireless internet connection. 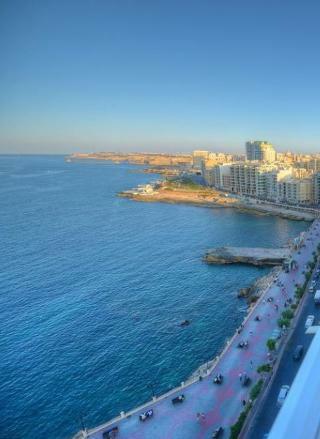 This is Malta's tallest hotel, set on Sliema's seafront, just minutes from the main shopping and entertainment centres of Sliema and St. Julians. 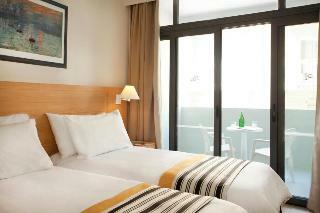 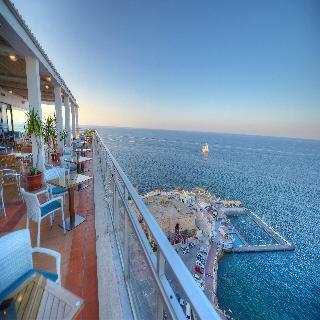 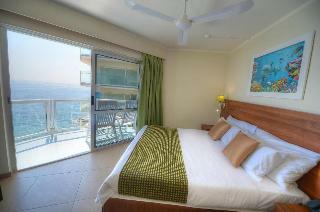 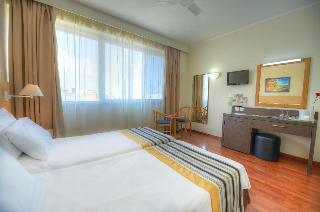 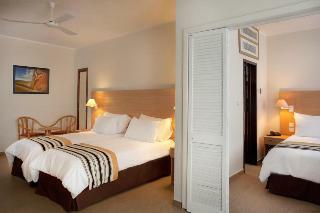 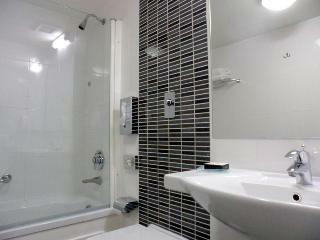 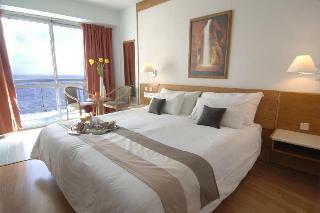 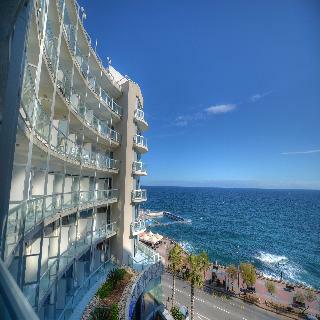 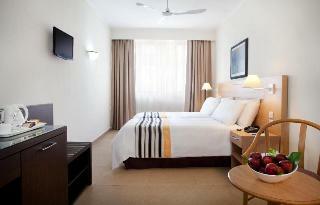 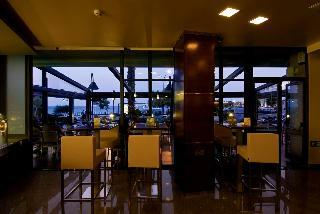 The hotel's spacious rooms have views of the city or the sea. 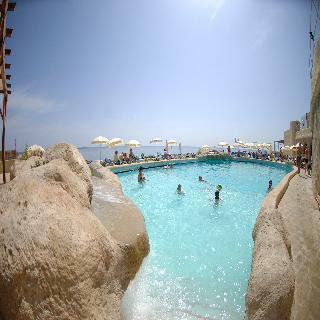 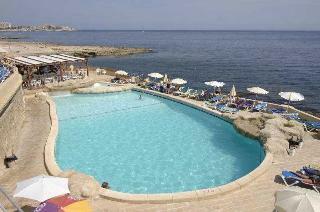 The hotel's private beach features a large swimming pool, a kids' pool, and a bar and grill. 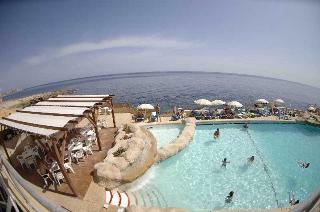 A diving school is available and there is a plethora of water sports. 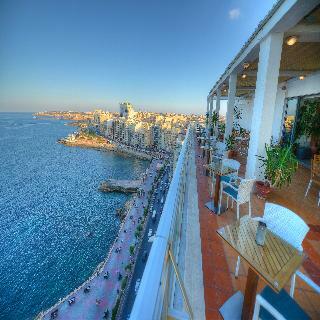 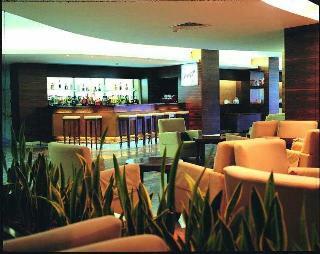 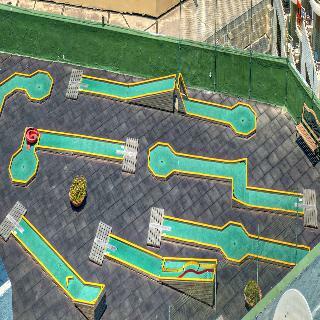 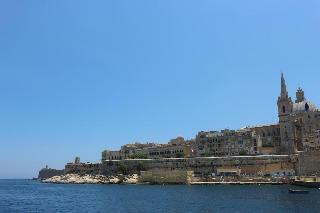 The island's capital, Valletta, and the main sights and beaches of Malta are easily accessible from the hotel. 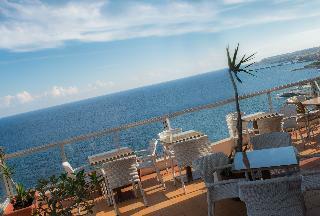 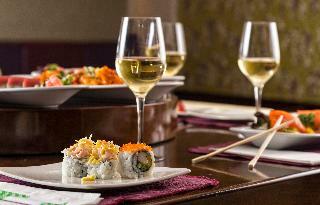 There is plenty of nightlife to be found just a 20-minute walk away, in St. Julians.